The episode "Twin Suns" airs on March 18th. There is one more episode to go before then, however. 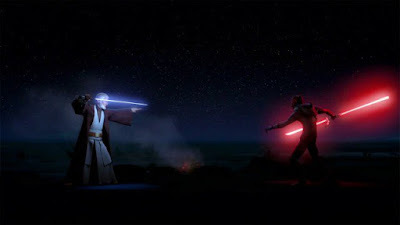 That episode, titled "Double Agent Droid", airs March 11th at 8:30pm on Disney XD.